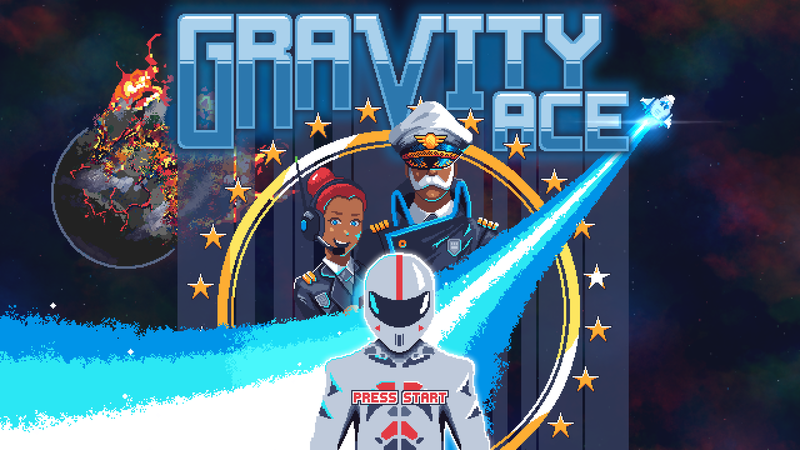 Gravity Ace is a game about piloting a small ship into dark caverns, blasting waves of enemies, retrieving the enemy’s reactor core, and making your escape — all while fighting the deadly embrace of crushing gravity. It is a modernized retro-arcade twin-stick shooter inspired by classic games like Thrust and Gravitar. You are The Pilot, a volunteer in the United Earth Forces, trained to fly behind enemy lines on daring, high-risk missions to sabotage the enemy and bring the war to a quick end. Pilots must master flying, shooting, and tractor beams in dangerous gravity wells to survive. Gravity Ace will enter Early Access in 2019. John is a husband and father, artist, guitar player, and game developer. Gravity Ace is John’s first commercial release. He is developing the game solo, like a madman, and is very tired.